Cat Johnson: Participatory budgeting is becoming increasingly popular, with more than 1,500 programs worldwide. The concept is simple: People submit ideas for what government should spend a portion of its money on and then vote on the best ideas. Until now, however, the process has been limited to cities and regions. 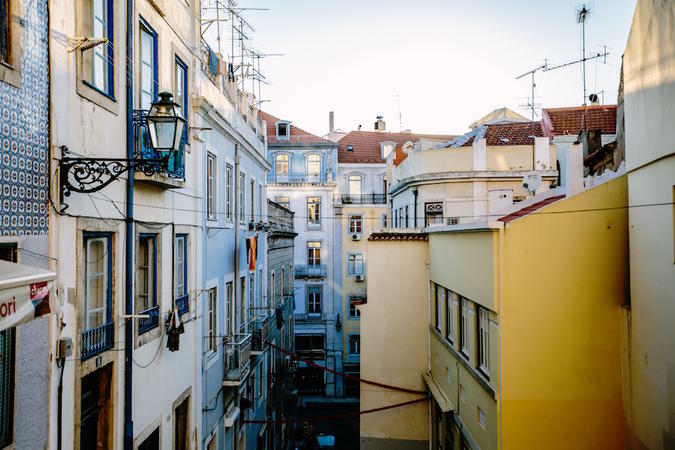 Recently, Portugal became the first county to instate a nationwide participatory budgeting (PB) process with Orçamento Participativo Portugal. Good to know that about 20 years back, when I was posted in Bangladesh, the government launched a national PB exercise of which the results were announced and discussed at a high level panel where the PM was present.